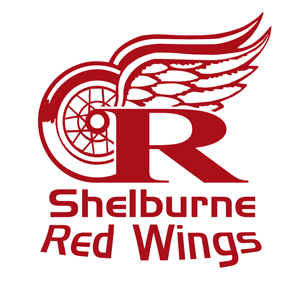 Tampa’s Connor Eckhardt will be making his debut for the Shelburne Red Wings tonight versus his former team the Lefroy Wave . Eckhardt will be wearing sweater #15 and will see action at the blue line. The game is scheduled for 8:30pm at the Centre Dufferin Recreation Complex in Shelburne. The lifetime series between Shelburne and Lefroy is tied at 6 games apiece with Lefroy winning the last five. The last meeting was 5-2 Wave in Flesherton Ontario.